There are dozens of itemized deductions that are available to American taxpayers each year. Which ones are claimed most often? 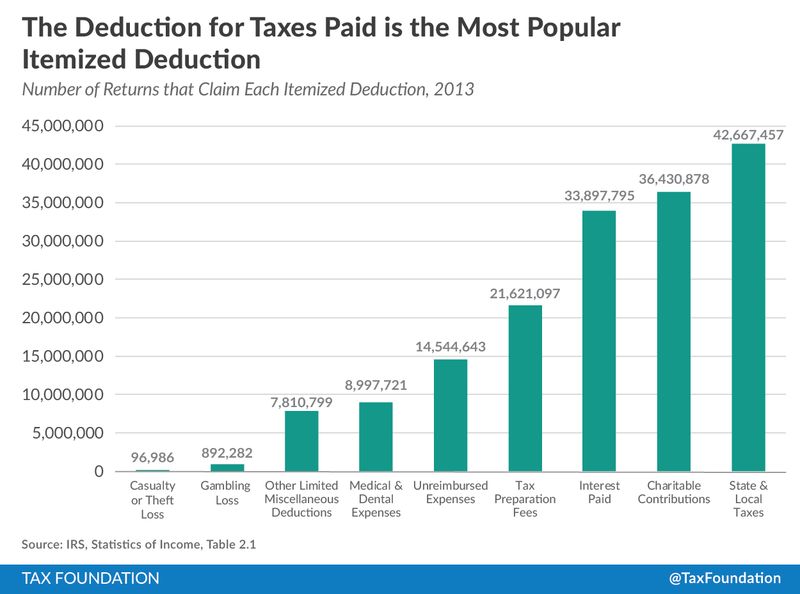 The most popular itemized deduction is the deduction for state and local taxes. Out of the 44 million households that itemize deductions, almost 43 million deduct the taxes they pay to state and local governments. It’s not surprising that nearly all taxpayers that itemize claim a deduction for state and local taxes, because almost everyone pays some income, sales, or property tax to state and local governments. Next most popular is the charitable deduction. 36 million households claimed a deduction for their charitable contributions, or 82 percent of all households that itemize. On average, households making less than $100,000 claimed a charitable deduction of $2,820, while those making over $100,000 claimed an average charitable deduction of $8,495. The third most popular deduction is the interest paid deduction, the major component of which is the mortgage interest deduction. 34 million taxpayers claimed this deduction in 2013, most of whom were households with over $75,000 in income. 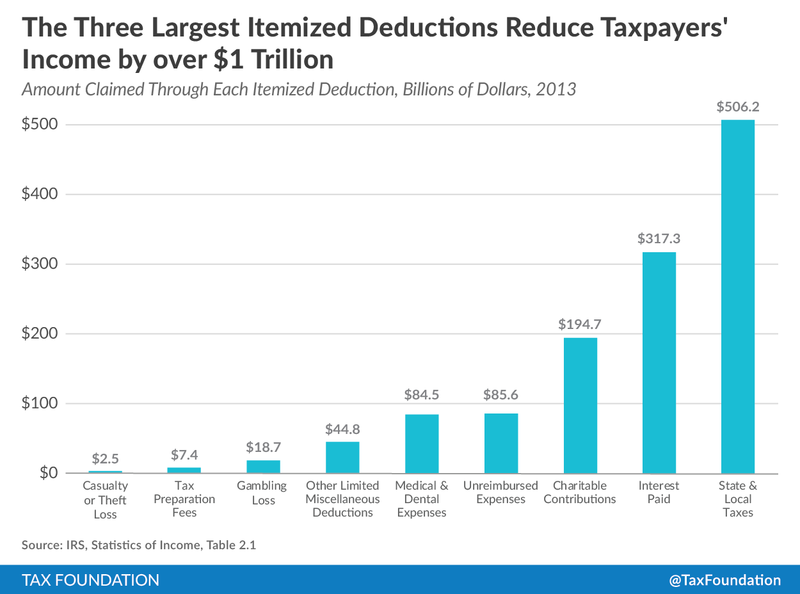 Beyond the three largest deductions, most other itemized deductions are relatively insignificant. For instance, while 21 million households claimed a deduction for tax preparation fees, the deductions taken only totaled $7.4 billion. 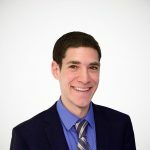 These statistics are especially relevant during the 2016 presidential campaign, because almost every candidate has proposed measures to limit or eliminate itemized deductions. However, at least seven candidates have pledged not to eliminate the charitable deduction and the mortgage interest deduction. As the data shows, the charitable deduction and the interest deduction are both claimed by a large number of taxpayers, which may explain why so many candidates have promised to preserve them.